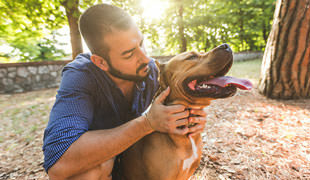 If you are a dog lover and you are looking for a side job as a dog care person, pet sitter, dog groomer or dog walker, you came to the right place. 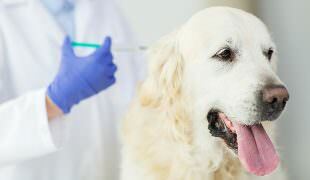 Here are some of the most important treatment options you need to know if your furry friend is suffering from this painful disease. 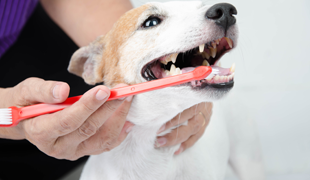 If you notice that your canine friend has skin inflammation and you need something to reduce the itching and scratching, consider this. 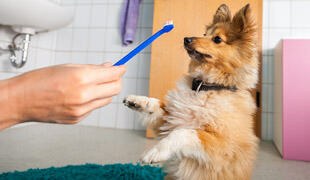 Here are 3 easy ways to keep your dog’s teeth clean and thus prevent certain dental diseases from forming. 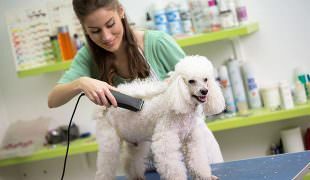 Every dog owner should know how important grooming is for your four-legged friend, regardless of the breed. 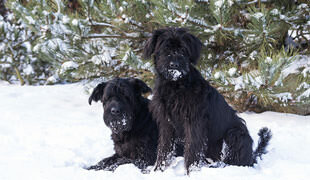 This is why dog grooming equipment is a must-have. 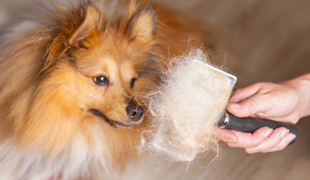 If your dog has a long coat and is prone to forming matts, you have to make sure you are very patient, gentle and calm during the de-matting process. 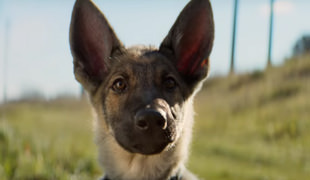 “A Dog’s Purpose” is a comedy/drama movie that will hit theaters on January 27th, but the movie has already managed to get loads of negative attention. 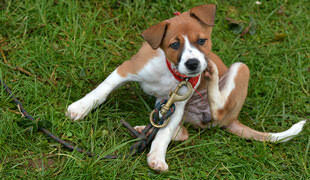 All you dog owners out there need to be able to recognize if your canine friend is undergoing PTSD. It is indeed better to be safe than sorry. 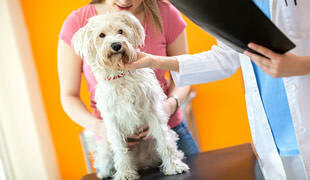 All true dog lovers need to be able to tell when their precious furry friend is ill. These are the usual symptoms that indicate a possible presence of fever. 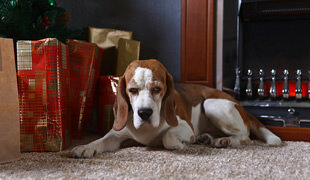 We all want our canine friends to live a long, happy and healthy life. 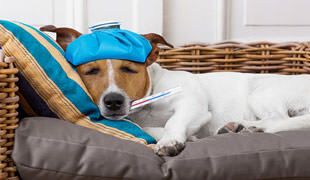 So, let’s go over 3 most common signs that say: your doggo might be ill.
It’s time to pay a bit more attention to our dogs’ needs as our furry canine friends need a little extra care now.